"To Whom It may Concern In any of our real-estate related needs,we have found Elizabeth Wride to be unfailingly helpful, very pleasant to deal with, and extremely prompt, even when given unreasonable deadlines. She is always willing to "go the extra mile" for her clients and we have appreciated her services enormously. We would highly recommend her to anyone who needs the services of a real-estate agent. Sincerely, Laura Ingleson"
"Elizabeth has been our Realtor for many years and knows that we are not afraid of the hard work necessary to make improvements on a property. She is great at visualizing the possibilities, never rushes us into a decision and is always helpful and caring in cautioning us on how to invest the time and money necessary to achieve our goals. Patient, understanding and attentive to our needs,and with many years experience in Real Estate, Elizabeth's broad knowledge has helped our family with Purchases and Sales of large acreage, house, and apartment. We have confidence in her abilities and will continue to recommend her to our friends and trust her with our Real Estate tranactions." 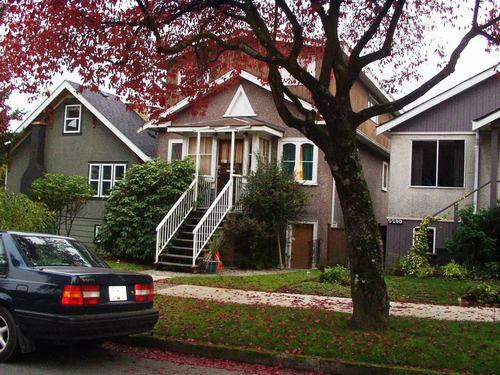 "Thank you so much for all your help in selling our house on East 8th Avenue and finding us the perfect home on the Westside of Vancouver. Your advice on staging our home allowed us to maximize our house's potential and show it at its best. We really appreciate your thoroughness in writing up a contract for sale and purchase, giving us the confidence to move forward without concerns.We are extremely happy in our new home and feel that we found the best place for our price range and exceeded our expectations on what we might buy. Again, thank you for all your expertise and we would be happy to recommend you to anyone purchasing or selling their home." 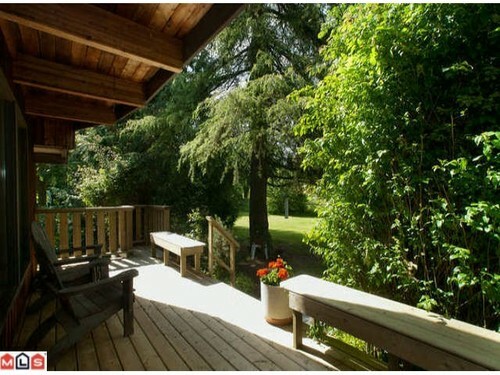 "Buying my Fort Langley home was unusually complex. Elizabeth walked me through every step of the way, and with her reassuring counselling and tactful negotiating skills, made the purchase possible. My mailbox has always had the slogan "This Is It" printed on it. Thanks to Elizabeth, at last "THIS IS IT!" for a long time to come. The "Fort Langley Whippet, Wild Bird and Croquet Society" now has a secure permanent home, and so, happily, do I. EDITORS NOTE from Elizabeth: I have added a picture of Langley's Three Day Event Olympian Hawley Bennett and coach Pam Arthur, at Gloucester Downs Fundraiser prior to Hawley's participation in the Athens Olympic Games. Hawley and her wonderful thoroughbred horse Livingstone were both born and raised in Langley. " "Elizabeth has been instrumental in the purchase, planning, and creation of good working equestrian facilities for many of her clients. It's always a pleasure conducting lessons and clinics on these well planned farms. 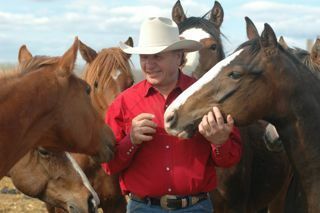 In our very different ways, both Elizabeth and I enjoy guiding dedicated horse owners and sharing their enthusiasm. " "Elizabeth Wride is a real estate agent who certainly works far beyond the call of duty for her potential customers. First she succeeded in selling my beloved Southlands home to just the right person! Then, upon my retirement, when I was looking for a country property, she drove me all over south western B.C. for several days eventually taking me to the perfect place which she had located for me. I am still there in paradise by the Kettle River!" "Hello Elizabeth, It was interesting to know what you are doing currently - best wishes in your new venture! I thought you might like to know that after nearly nine years I still love my condo in Murrayville which you so patiently helped me locate and purchase. You might not recognize it now as I've replaced the appliances, painted, changed the light fixtures, and put in new floors in the past few years. 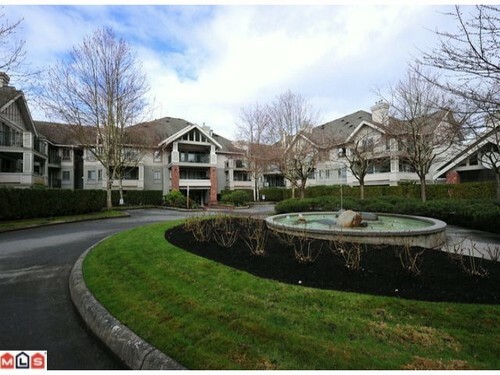 Condos continue to move very quickly in this complex, and Murrayville is, in my opinion, the best condo location in the Township of Langley. Do visit if you are in the area. 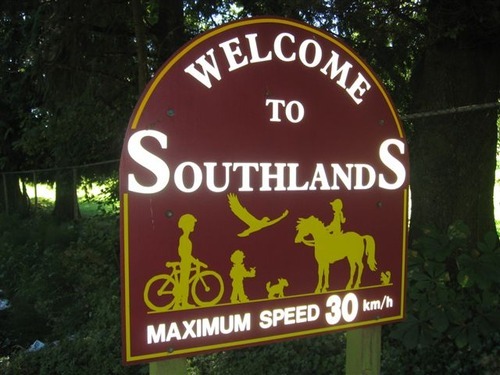 Best regards, Sarah "
"A summer day in Southlands -- nothing finer! There are hawks soaring overhead, horses playing in the fields, wind rustling in the poplars, and the chime of rigging on the boats nearby. 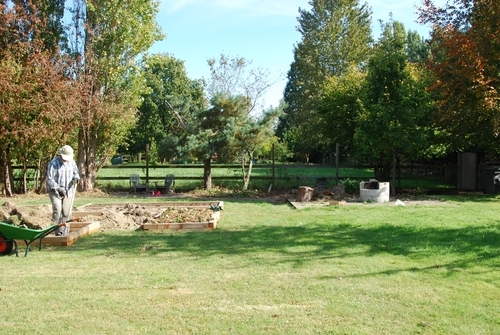 All this in our new property in Vancouver - thanks to you Elizabeth. Realtor extraordinaire! Elizabeth, we owe you a huge double thank you for helping us sell our beautiful home, and finding that long sought property in Southlands in a difficult and tricky market. After our unsuccessful attempts with other realtors, you came in very quickly with the best offer, smoothly and successfully facilitating both Sale and Purchase. Your patience, ingenuity and support throughout the whole transaction were well beyond expectations. We were so impressed with your willingness to follow through on all the many after sale details, and your good spirits and upbeat approach have been a continual delight. We are so glad to have found you and will recommend you to everyone we know who needs a realtor. We can't thank you enough for the amazing job you did as our realtor! 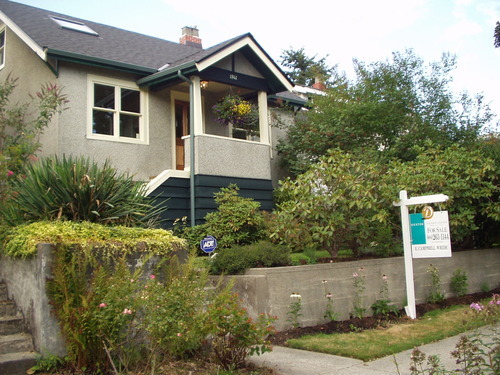 Rosemary and Vahan"
"Just over a year ago, Elizabeth sold our family home in East Vancouver. The house had been built by my Father and Grandfather together, and so selling this part of our family's history was a very difficult thing to do. Elizabeth guided us through, getting us a good price in a very difficult market in which sales were scarce. Her humour, compassion, patience and understanding were greatly appreciated by us all and we felt very fortunate to have her support and guidance throughout the entire procedure. Elizabeth always shows a keen sense of market conditions, as well as a shrewdness in judging character which is a huge asset in knowing the best move to make, and how and when to make it. Our family highly recommend Elizabeth to anyone who is in the market for real estate. Lois and John "